Bridge bats show as we have done so many times before only this time we had bats! Yes the bats have been very elusive to us at times but it seems this is one of the best time of year to catch them. So we took another chance and went back into downtown Austin to see if we could capture a decent shot. The bats were all coming out at the same time in waves this time so the sky would explode with bats for at least five minutes and then they were gone or separating out to go their own ways. 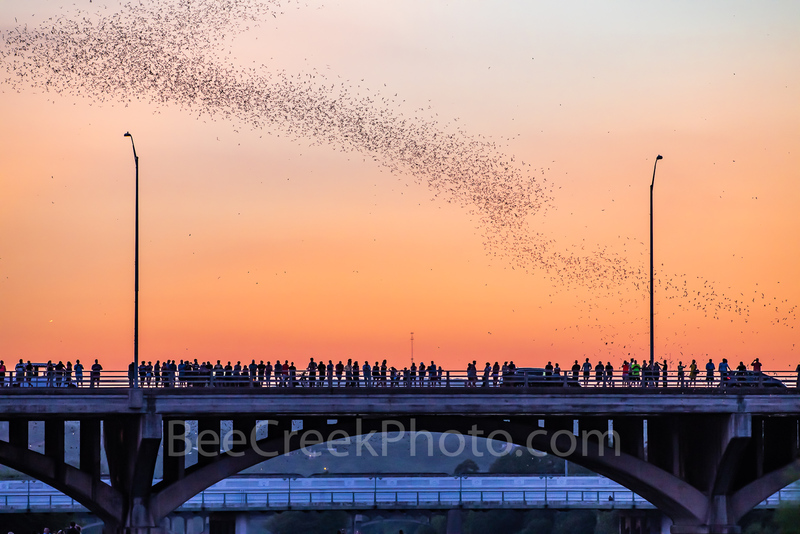 This image capture one of the many shots of the Austin Congress Bridge Bats we photographed on this night. 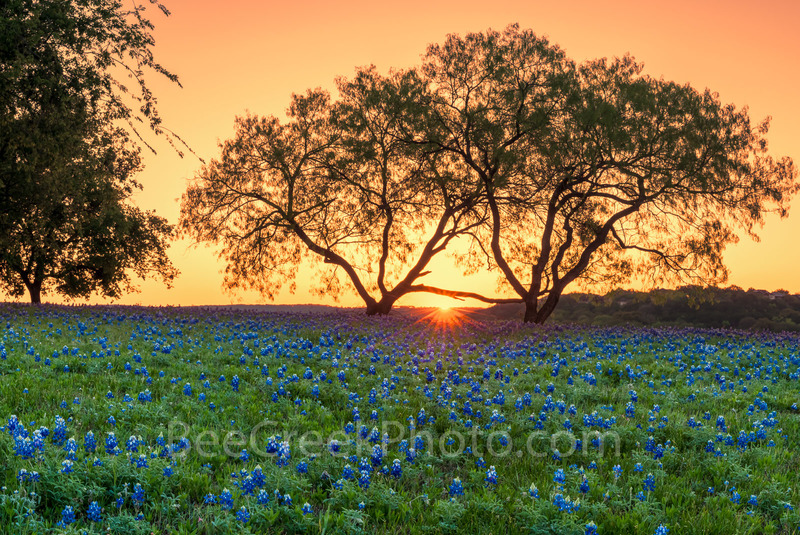 Austin Bats at Dusk – Well the bats put on a show tonight as millions of mexican free tail bats came out at dusk as the sky had this nice sunset glow still going on. 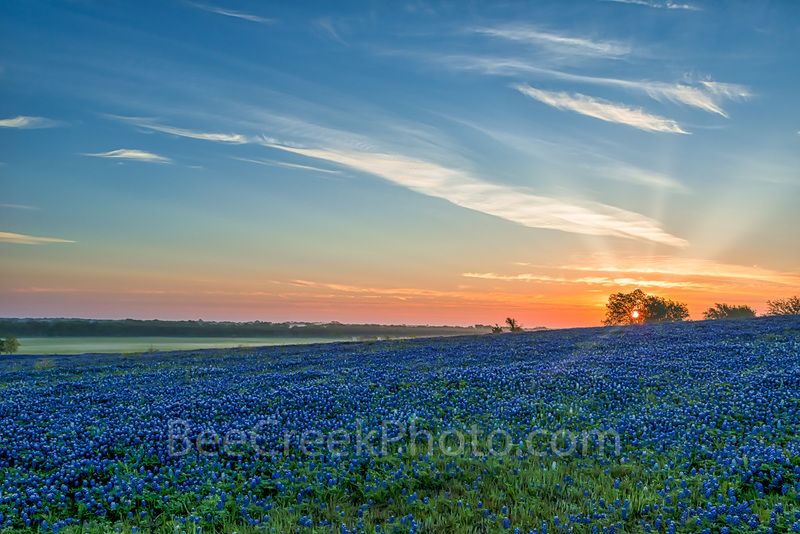 The sun had set and we were thinking about going when they started comming out in droves so it was worth the wait. We have chased the bats over the year as they never come out at the same time. 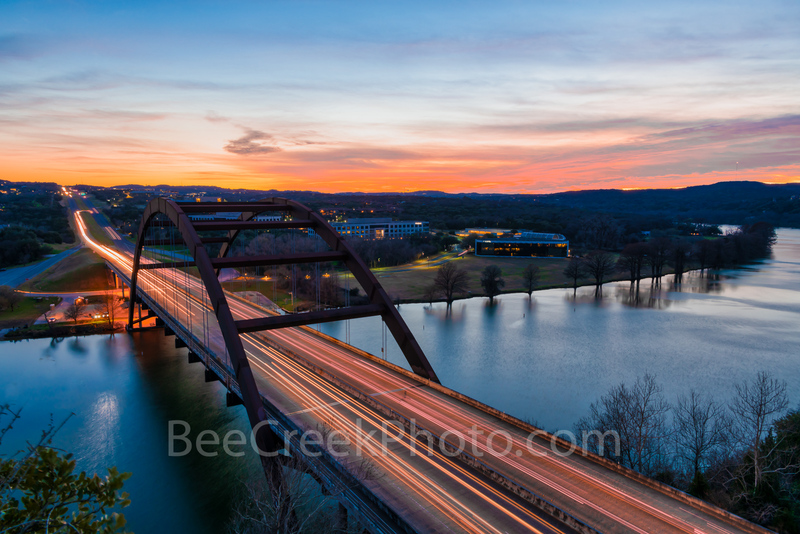 Tonight we still had enough light to capture the bats as they errupted out from under the Congress Bridge right at dusk on Lady Bird Lake. You can see the people on the bridge watching as the bats erupt from under the bridge. 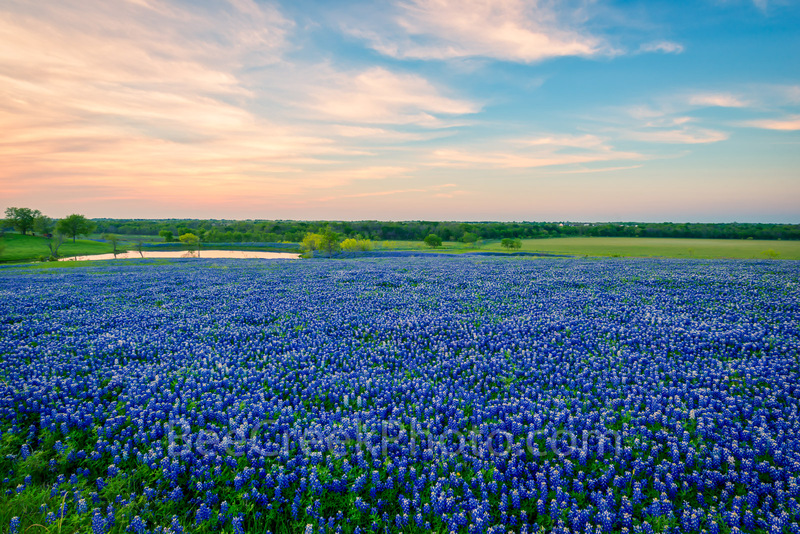 It is on most peoples to do list now to go to the Austin bat watch at least once. The whole thing has taken on a festival like feel as their are musicians playing their music, people selling twisted balloons to the kids and all kinds of other vendors selling something to the crowds of people. You can view the bats from several locations from the bridge, along the hike and bike trail on Lady Bird lake from the water where you can go by one of the many tour boats or rent a sup or canoe to see the bats. 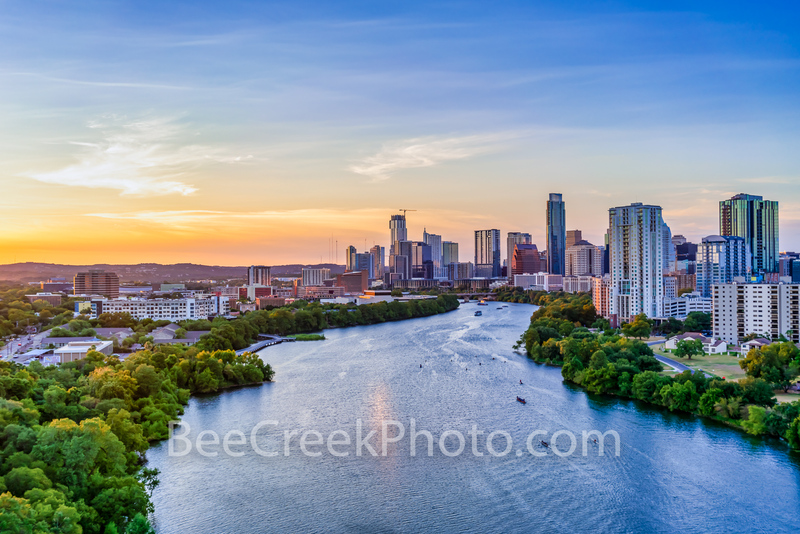 Posted in Photo of the Day and tagged american statesman, Ann Richard Congress bridge, Austin, austin bat watch, Austin bats, Austin Congress bridge bats, bat, Congress Bridge, downtown, dusk, hike and bike trail, Lady Bird Lake, orange glow, photo, photographed, state captial, sunset on September 3, 2018 September 18, 2018 by Bee Creek Photo.